From lunchbox additions and afternoon pick me ups, to game day munchies and movie night snacks, this salty and sweet trail mix is the perfect healthy choice! 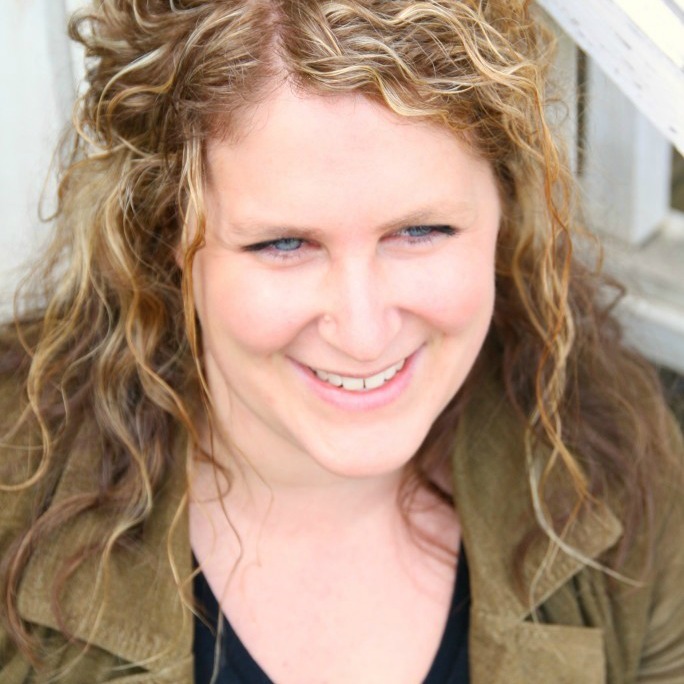 Even real food bloggers need a fresh idea! A year or so ago, Costco carried this cleaner than most trail mix that I had grown accustomed to having in my rotation for the girls’ morning school snacks, or as a quick lunchbox addition. Like Costco seems to be so good at doing, right when you get into a rhythm of using something of theirs that you love…they take it away! Amiright?! To be honest I didn’t love that the dried fruit in the mix had sunflower oil, but for the most part the mix was pretty clean, and it was nice to use once a week as a quick snack or lunchbox filler. Really this mix isn’t that hard to duplicate! 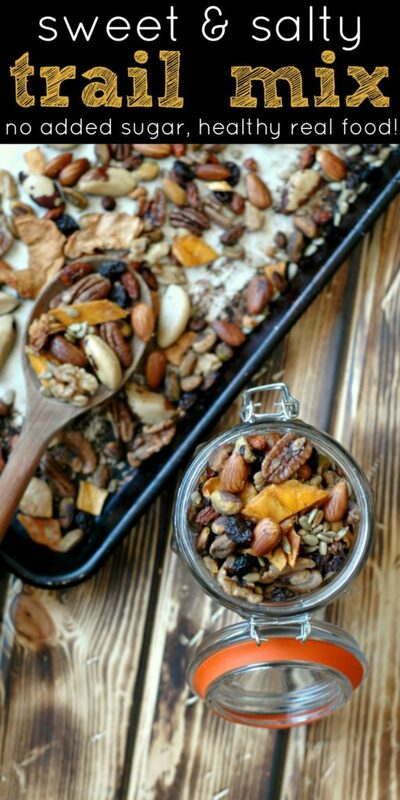 I decided to grab a cleaner, healthier fat to make the trail mix feel rich, and make it fun with different pieces of dried fruit for the sweet, and a hit of sea salt for the salty – that makes for a fun snack! 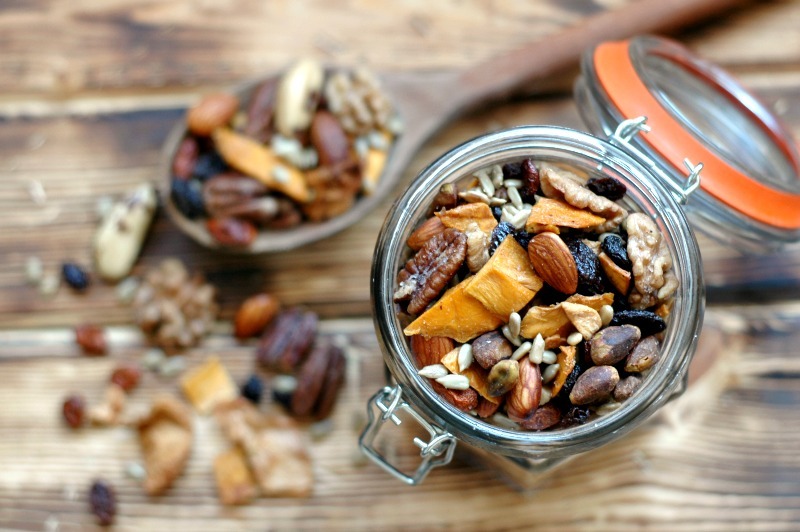 You can really swap the nut/seed/dried fruit combo for anything that you have in your pantry. I love having a big variety to take advantage of all the different vitamins and minerals that nuts and seeds have to offer, without overdoing it on one particular kind. If you are nut free, just use all seeds, and if you can’t have something on the list, simply swap it out. And as far as the dried fruit goes, the sky is the limit as long as it doesn’t have added sugar in my book, so go for it! I can hardly wait until strawberry and blueberry season so that I can dry some of those out to add to the mix! Dried fruit is super sneaky. You have to really look at the ingredient labels and be sure you aren’t getting sunflower oils and added sugar. 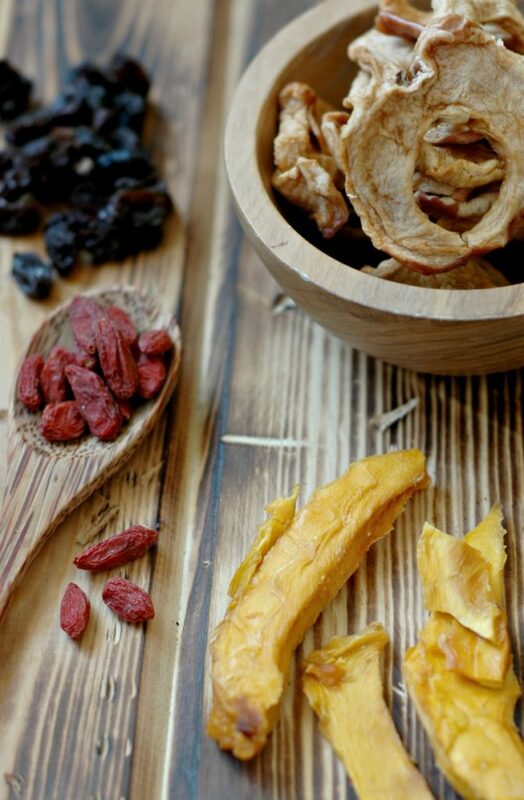 Just be careful – I’ll add a link to each of the dried fruit elements that we love using here, and I’ll add a few more that I think work great too. All of these are oil and added sugar free! For the most part, I get the dried fruit between Costco and Amazon. If you are short on time, this mix truly does just come together to toss without the cooking fat and sea salt, and you’re good to go. Many of you with toddlers in the house can start out this way! As the kids get older and their palates mature, having that salty/sweet combo with the richness from a little butter makes a handful of trail mix go from good to amazing! When the girls got their hands on this, they literally thought we were having a treat. I’ll be packing this up in little containers for a popcorn swap the next time we visit the movie theater because it definitely is a nice salty and sweet snack. While I think butter or ghee has the best flavor, avocado oil or olive oil would work the same way. Use what you can! All of the nuts and seeds that I use in this trail mix have been soaked and dehydrated (with the exception of the shelled pistachios). 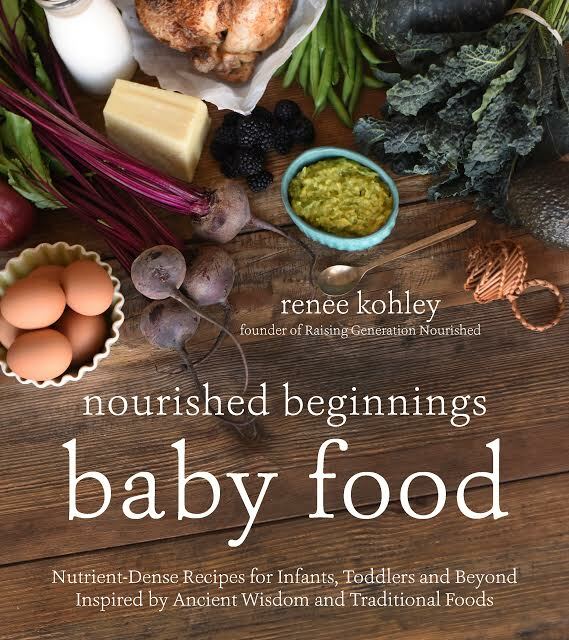 When I first started learning about real food years ago, I learned about the process of soaking in the Nourishing Traditions cookbook as something that our ancestors would have done. 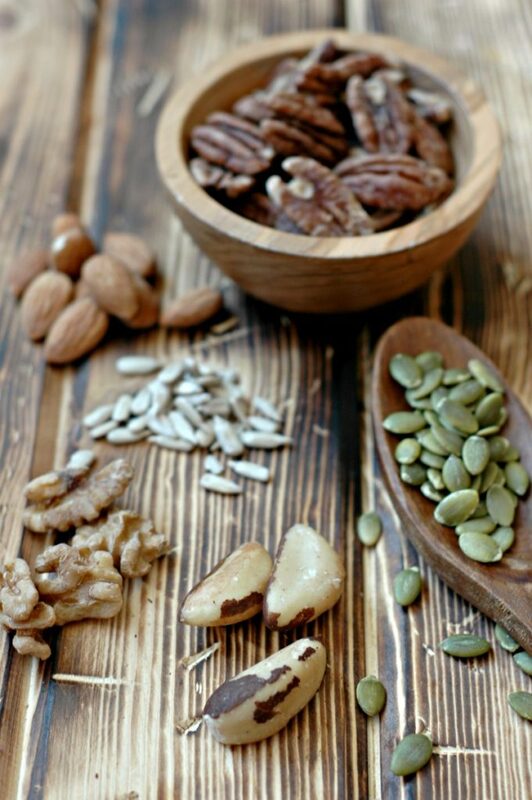 The soaking takes the phytic acid in the nuts and seeds down a few notches, making them easier to digest. If that feels outside your real food comfort zone just yet, don’t work yourself up over it. Just use what you have or buy and make this fun recipe! If you are a traditional foodie, you will want soaked or sprouted nuts/seeds. My process to make the soaking process simple and fast, is that when I buy the bags of organic nuts/seeds from Costco or Amazon, I soak and dehydrate them right away. They stay in containers in my pantry so that I can take a quick handful for lunchboxes, or scoop them out for a recipe like this! 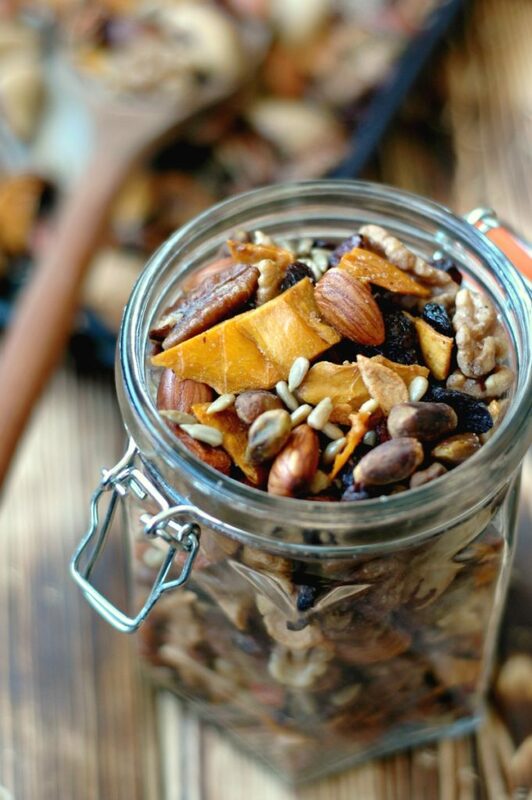 You can really dress the trail mix up for whatever you are using it for! This basic framework is great for everyday, if you are going to have a bowl of it out at a party or on game day, add in some healthier choice chocolate chips is fun (this does have added sugar just fyi if you have to watch that). I also think coconut flakes are a fun addition and when I have those around I like to add those in with the baking process to make them crispy like chips. Nuts, seeds, and dried fruit can be super pricey if you aren’t careful. We want to have good stewardship with our real food budget, and so I suggest shopping around diligently to find your best priced source. For where I live, it is really between Costco and Amazon, though there are a couple of items with better pricing at our local grocer, such as the dates listed in the dried fruit above. In the links below in the recipe card, any of the nuts that you see with the “Kirkland” organic brand linked, I get at Costco. The rest of the nuts/seeds I buy on Amazon to save money. These items come with a lot, so build up your stash a little at a time, and you will be able to have more variety in your trail mix with time! 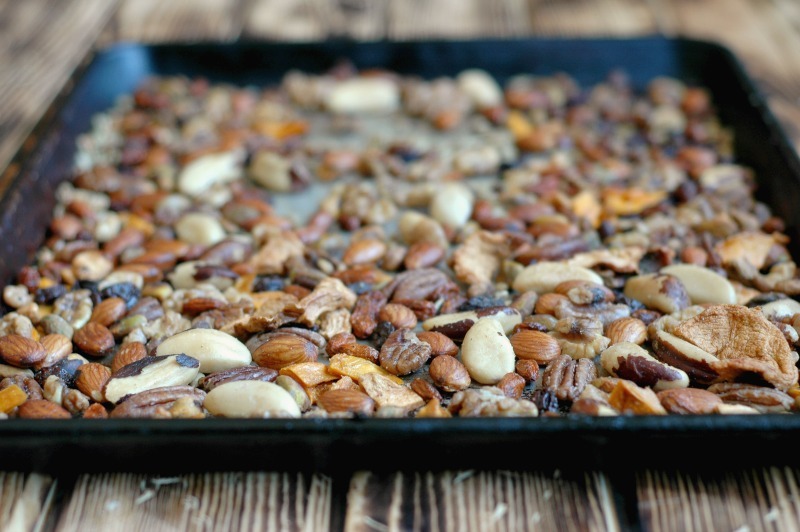 Pour the nuts, seeds, and dried fruit right onto a baking sheet (NO Silpat or parchment paper for this recipe), and then toss with the melted butter and sea salt so that everything is coated evenly. Divide the trail mix between 2 large baking sheets, spread the trail mix out, and bake at 300 degrees for 10 minutes. Stir the trail mix around (I just shake the pans a bit! ), and then bake another 5-7 minutes. Let the trail mix cool completely and then store in an airtight container. More real food recipes you might like! Mix & Match Bento Box Lunch Ideas & Free Printable! 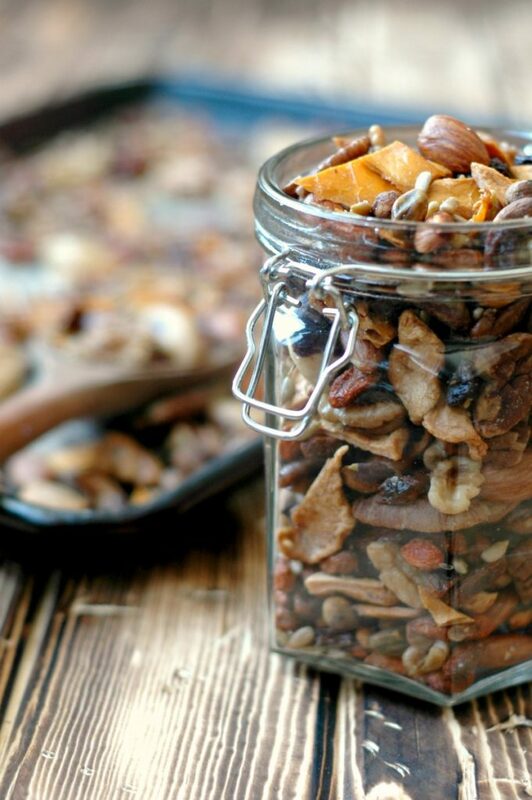 Trail mix is the best, but love how this recipe doesn’t have any added sugar. It’s a keeper! Such a good idea to add to lunchboxes or pack for a snack! Love the combination you use! The perfect on the go snack! hiking food at its finest!! Yum! 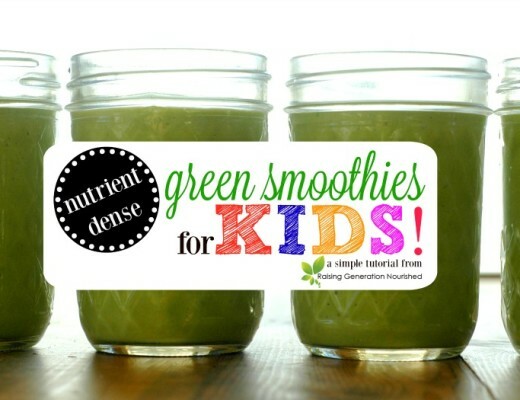 Such a perfect healthy snack for adults and kids. I love it! I had no idea it was this easy!! Love all of these nuts and the dried apple! Oooh… my kiddos are going to love this! How could you say no to all those delicious nuts and fruits? 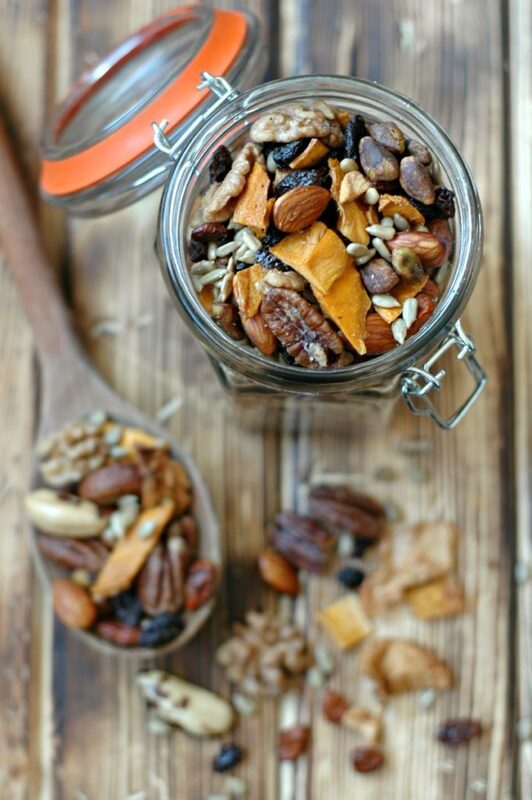 My son has been asking for a homemade trail mix–this is perfect!! Wow, I just love a sweet and salty, crunchy, munchy snack! 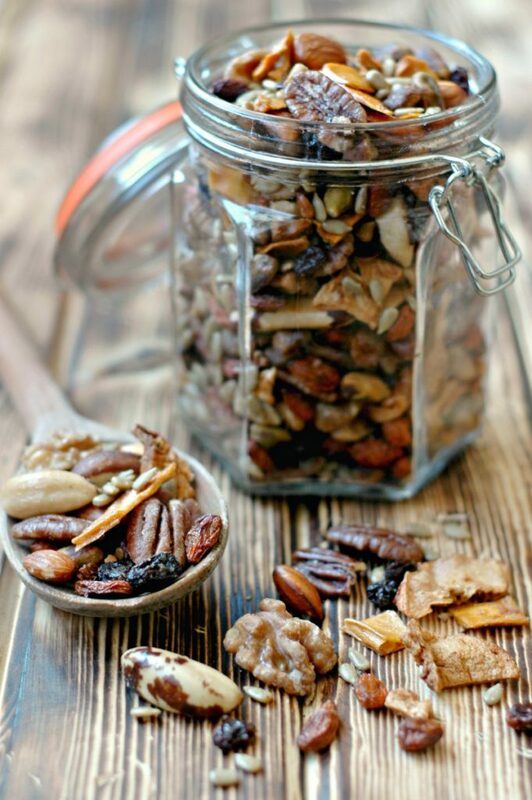 Love a good trail mix, and this one looks so yummy! Gotta whip up a batch for all the hiking in the Spring! This is the perfect snack and I love how easily it stores! That dried fruit is the perfect touch too! Love sweet n’ salty!! Pinning to make when I can. This looks SO good. Bet it is! I will try it both ways!! I love that this no added sugar, it sounds tasty! This trail mix is definitely next level, and I can never resist the salty/sweet combo! 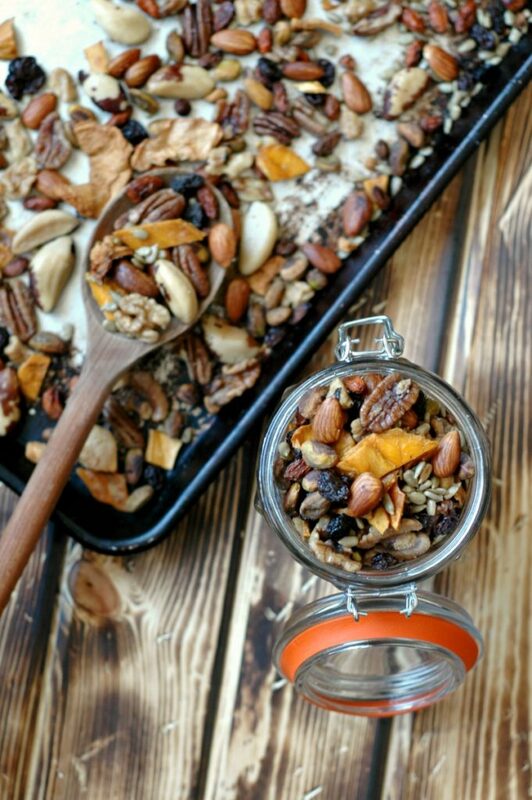 This trail mix is just the lunch box inspiration I need! 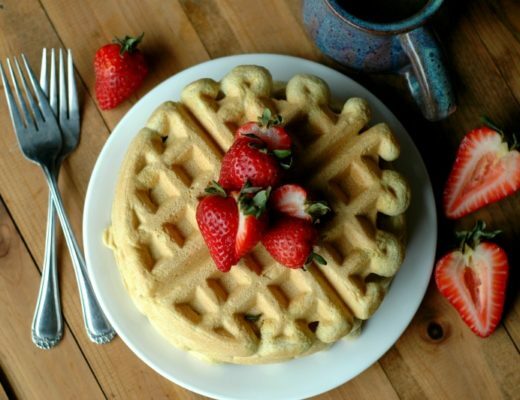 We all love sweet & salty, and I love that you have created a mix without any added sugar. Thank you! Oh yum! What a great trail mix combo. I’ve been into trail mixes lately, this sounds like one I have to try.